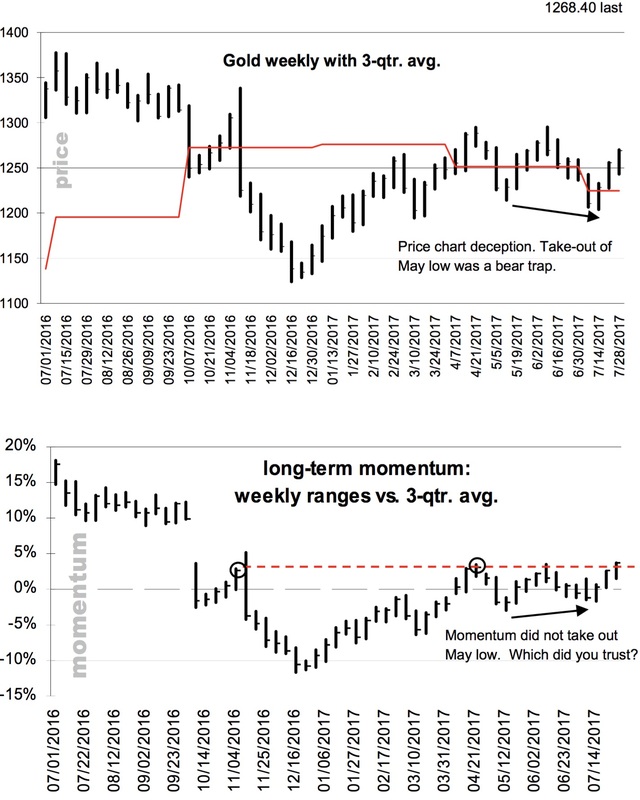 Gold overcame a quarterly momentum hurdle this past week. It was enough of a structural event that we label it a major secondary upside breakout (the first being the breakout in February 2016, when annual and quarterly momentum broke out between the $1140 to $1160 zone). 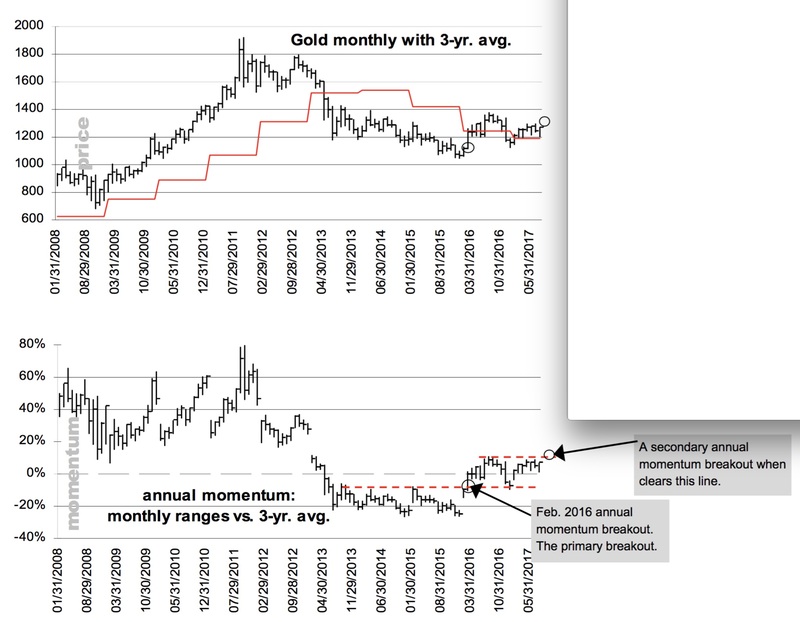 Previous Previous post: Gerald Celente Just Issued Major Gold, Silver & Cryptocurrency Trend Forecasts!